By its very nature, an inauguration is a welcoming of a new beginning. It’s a time of renewal and of ushering in new ideals. 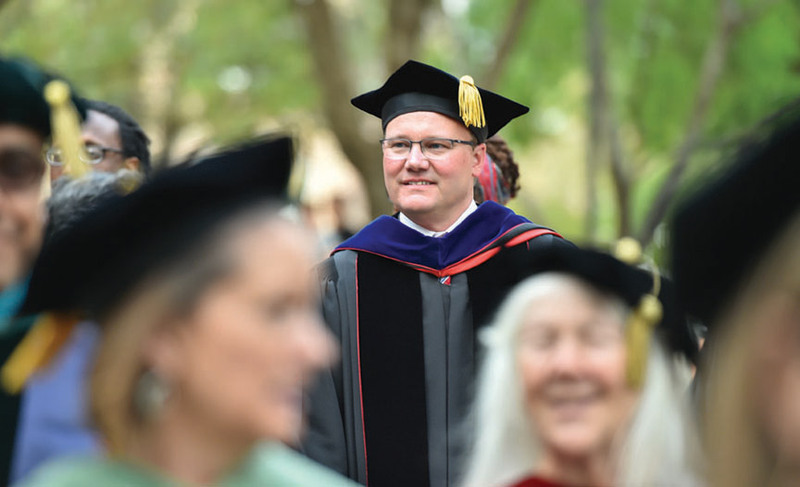 In his inaugural address as UIW’s 10th president, Dr. Thomas M. Evans shared his vision for the future by first reflecting on the past and looking back in gratitude at the leaders who came before him. Dr. Thomas M. Evans, Charles Lutz and Sr. Teresa Maya, CCVI process past the Student Engagement Center. 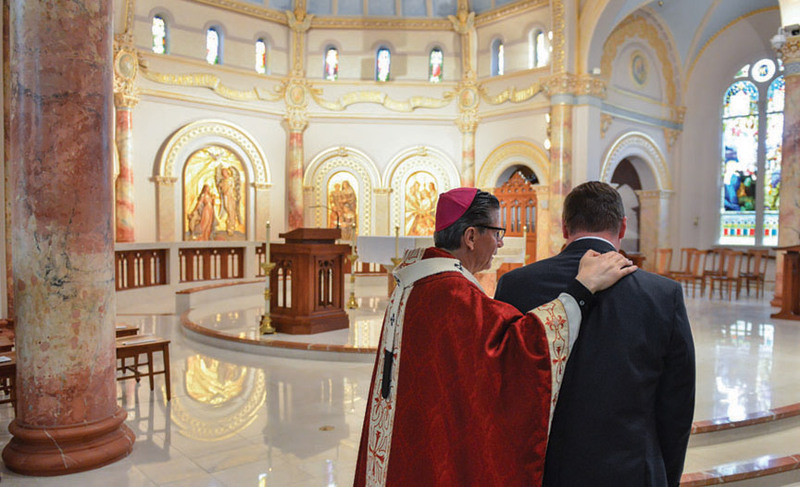 “The University of the Incarnate Word has what can be called an inescapable origin story, a legacy of acting on faith and courage, leaving the shores of what’s known and comfortable and pioneering in search of and in service to a higher good,” Evans said. Guided by that history, UIW has evolved to become the large and complex University that it is today. 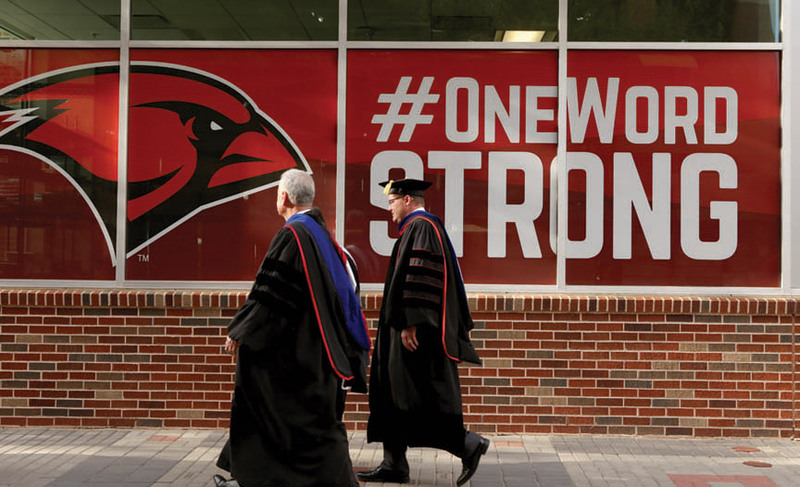 While UIW may be many parts, Evans said, it is but one body – “One Word,” united in Mission, service and values. The president’s message of unity resonated with the hundreds who gathered to celebrate his inauguration, including members of the University community, friends, family and dignitaries from across the country. 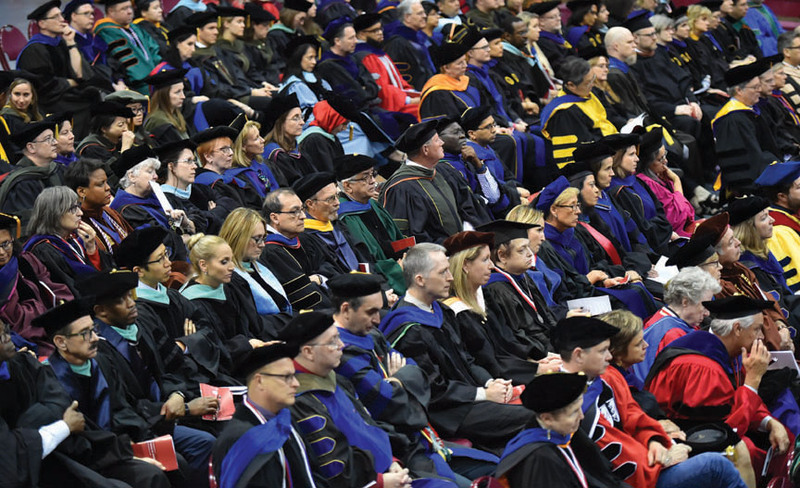 And in his address, he shared how that pioneering spirit and reverence for UIW’s core values of faith, service, innovation, truth and education guides the formation of future plans – a new vision for the University. Based on the devotion to human dignity promoted by the Sisters of Charity of the Incarnate Word, Evans committed to caring for every student and their families while working to help them graduate with the lowest possible debt and secure a career that lifts their lives and their communities. 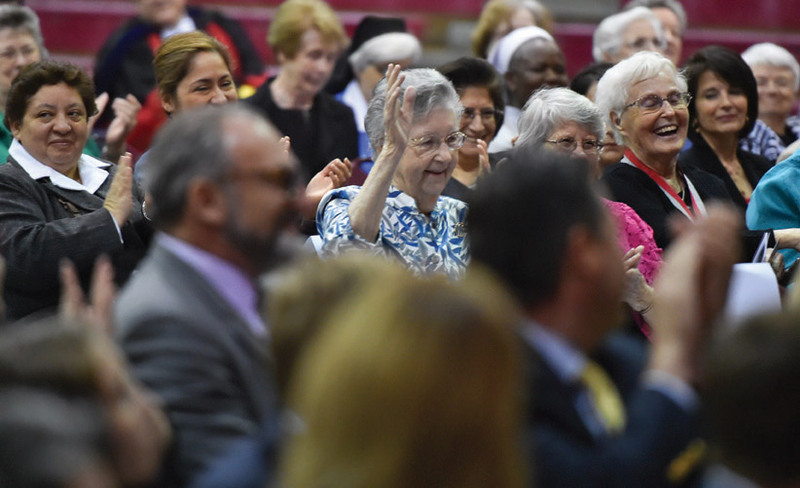 Sisters of Charity of the Incarnate Word, including Sr. Margaret Patrice Slattery, CCVI `43,former UIW chancellor and president, celebrate President Evans. Together, the UIW community will work hard to allow our students to live life to its fullest sense with the genuine abundance of God’s love and grace. Additionally, UIW will be committed to facilitate and support the work of the faculty and staff. To bring that vision to life, Evans’ strategic plan outlines principal goals. 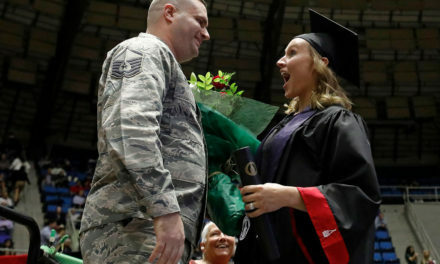 First, increasing Endowed Scholarships and doubling the endowment over the next 10 years will support high-ability, low-income students to achieve their higher education dreams. A $1 million gift, the largest endowed scholarship commitment to date, by UIW benefactor Carlos Alvarez will begin the work. Faculty members, deans and visiting presidents attend the inauguration. 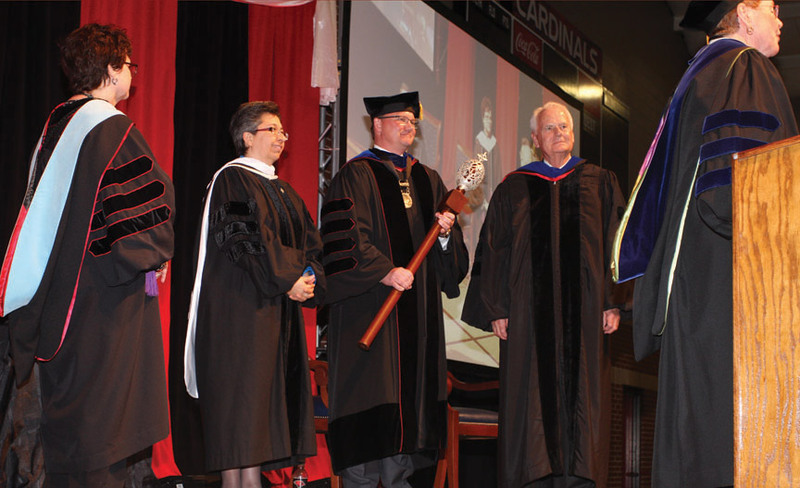 Sr. Teresa Maya, CCVI congregational leader, and Charles Lutz, president of the Board of Trustees presented Evans with the University mace and presidential medallion. 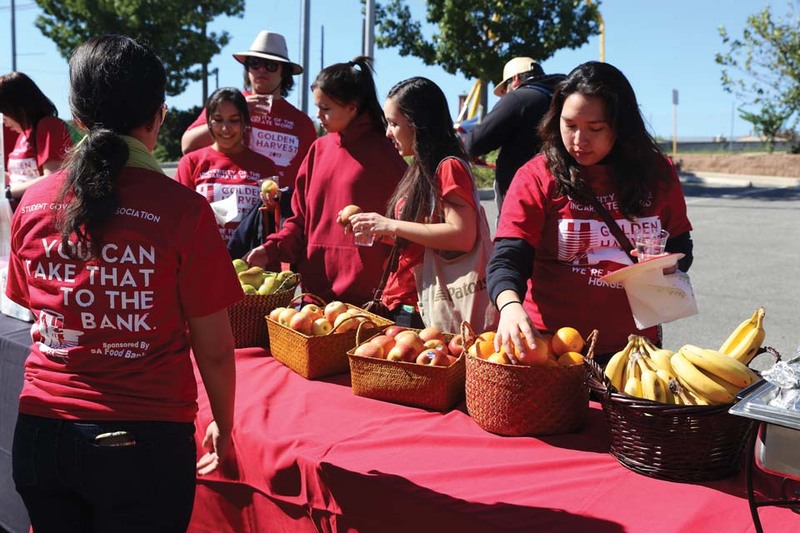 What’s more, new task forces will ensure that the University continues its pursuit of diversity, inclusion and serving the underserved, as well as develop a living and learning environment that brings out the best in every person who calls this campus home. “We will lift the University of the Incarnate Word and allow it to become a beacon shining for the world to see all of life’s possibilities and promise of the abundance that awaits,” he said. To discover more about President Evans’ inauguration as the University of the Incarnate Word’s 10th president and watch a recording of the ceremony, visit uiw.edu/inauguration.